Nokia which had slipped from the heights of mobile handset business in the country, has become profitable again in just over a year of relaunch of its phones. Nokia which had slipped from the heights of mobile handset business in the country, has become profitable again in just over a year of relaunch of its phones, a top company official said here today. 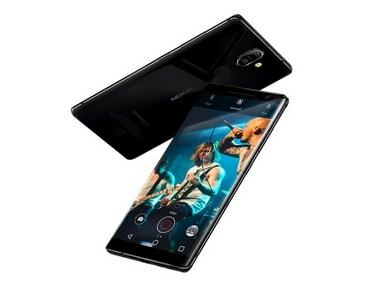 The Nokia 8 Sirocco. Nokia Mobile. "We are already profitable in India," Amit Goyal, the global business head( north & east) of HMD Global, which is the global licensee of Nokia brand, said here today at the launch of three handsets in the east. However, he did not elaborate and did not divulge the number of handsets the Finland-based company shipped to India, where the distribution of Nokia phones is handled by the company's affiliate entity TNS Mobile India. HMD Global is the global licensee of the Nokia brand for a 10-year period. Goyal said globally 70 million units were sold in 2017 and feature phones accounted for a major share of it. The company will continue to focus on this segment as 50 per cent of the domestic market is ruled by it. Nokia has five feature phones and eight smartphone models which have been either launched or announced. More models will follow to strengthen its foothold in India, one of the top three markets globally. 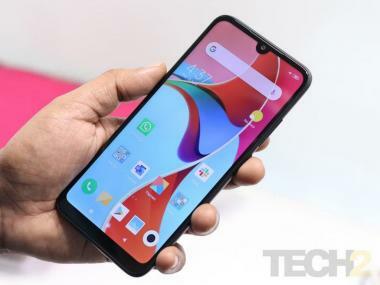 "We want to be present in all the segments of the phone market. The future rollouts will also cater to diverse segments," he said adding Nokia aspires to be one of the top three handset brands in India and globally but did not give any timeframe. He said it was an exciting journey to create an infrastructure of 550 distributors that serves about a lakh retail points in such a short time. The company is yet to firm up any exclusive Nokia store strategy. The new Nokia 6, Nokia 7 Plus and Nokia 8 Sirocco were launched today. Only Nokia 8 Sirocco is not made in India, Goyal said. He said the company would follow one price strategy for both online and offline. "We will sell online through own company site and tie-ups with major e-tailers," Goyal added.